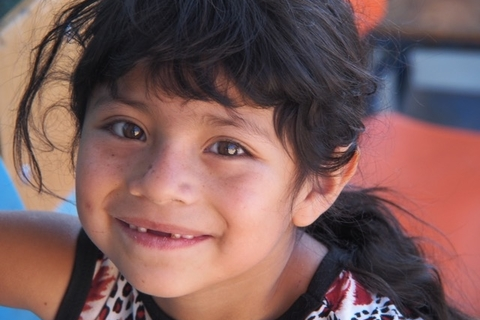 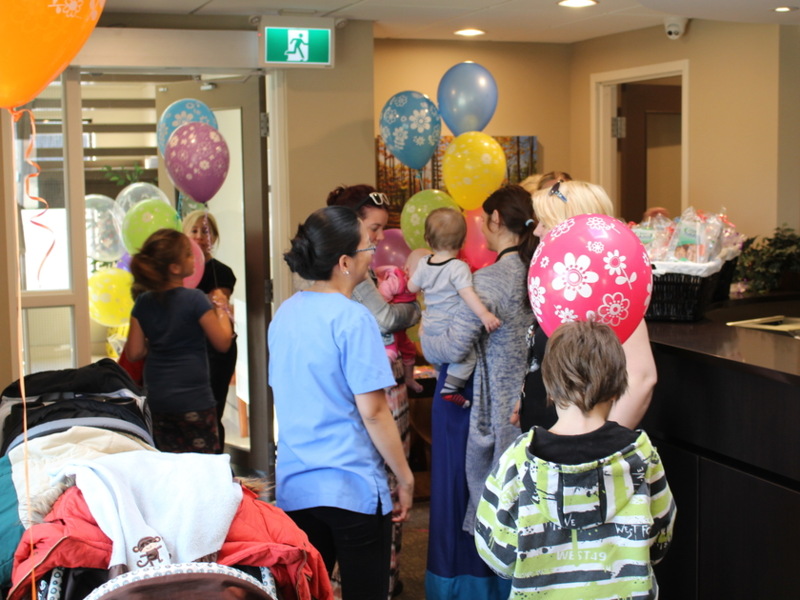 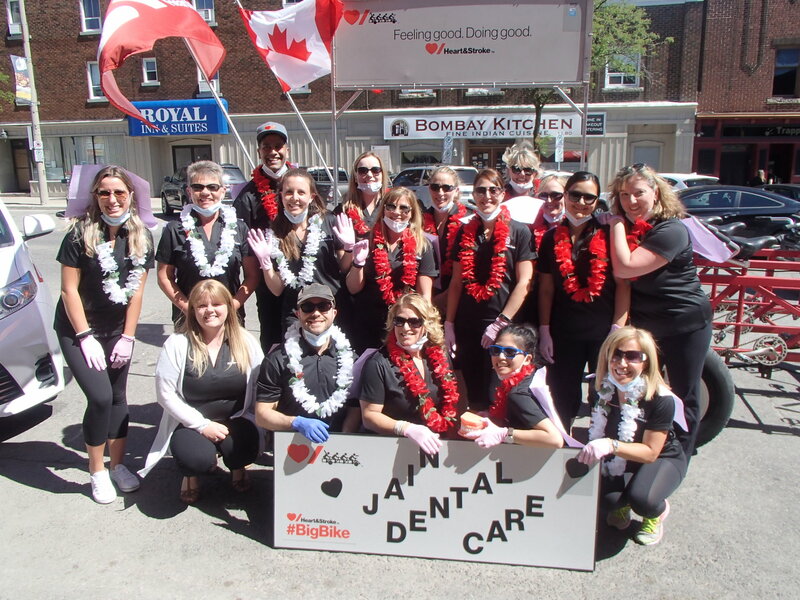 Jain Dental Care supports the local community. 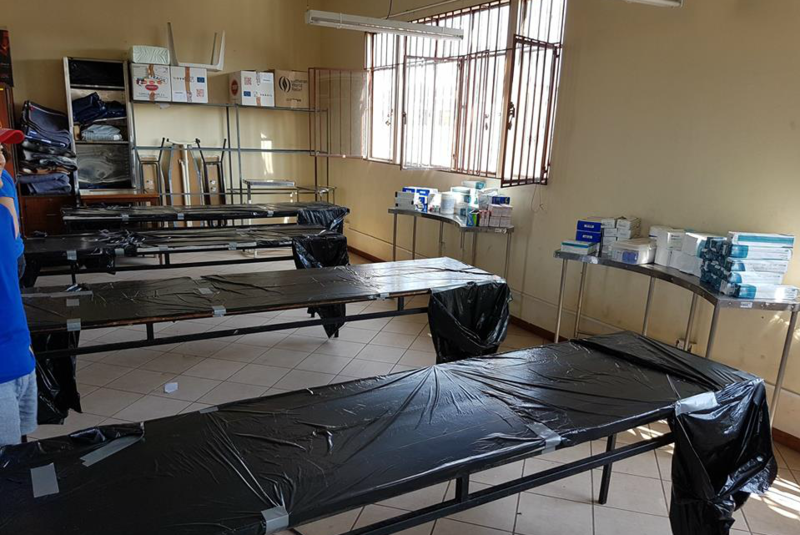 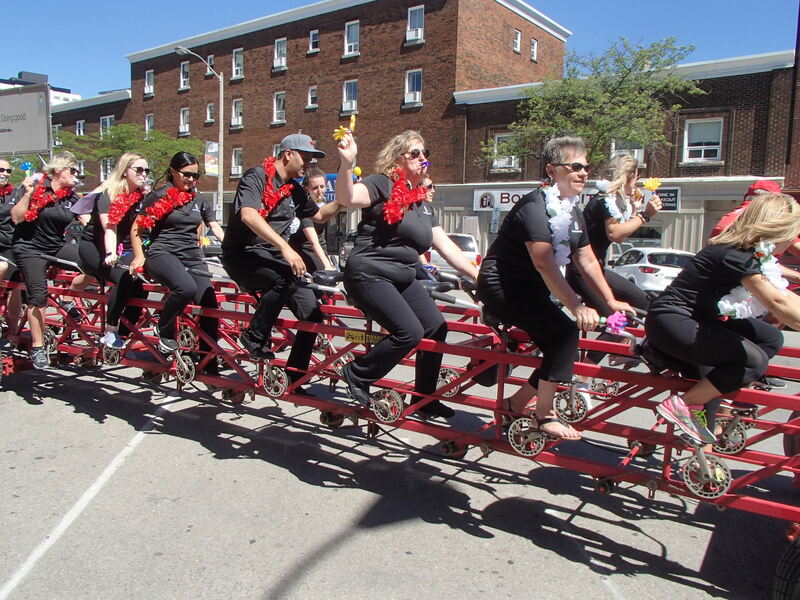 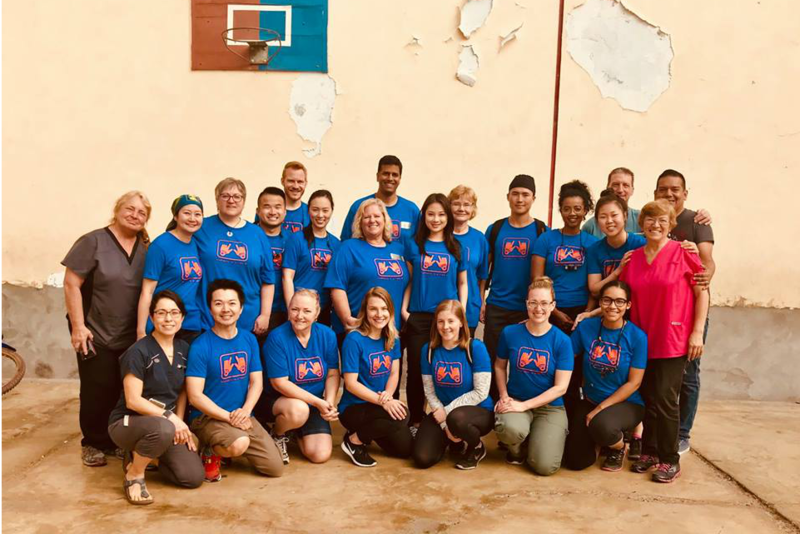 Whether it be through service clubs the team belong to or the donations made to local charities, the team strongly believe that giving back to community is part of their social responsibility. 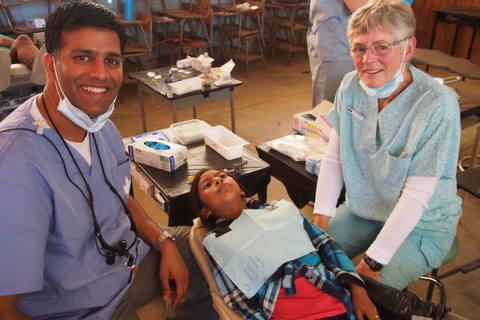 Dr. Jain has personal affiliation with the following organizations. 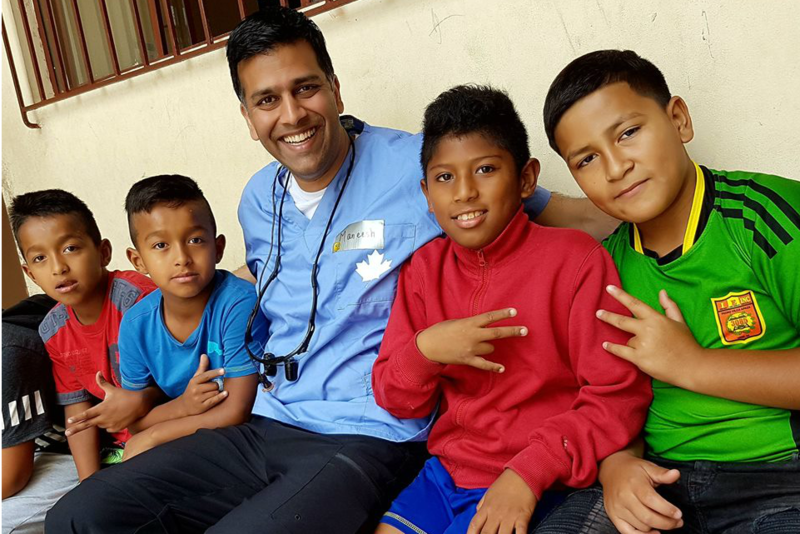 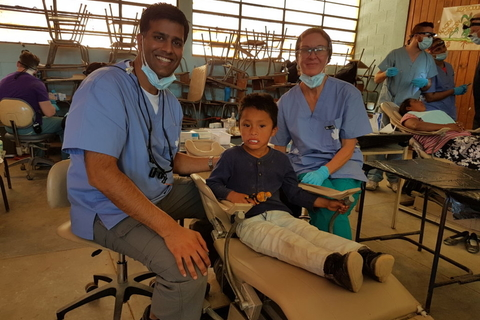 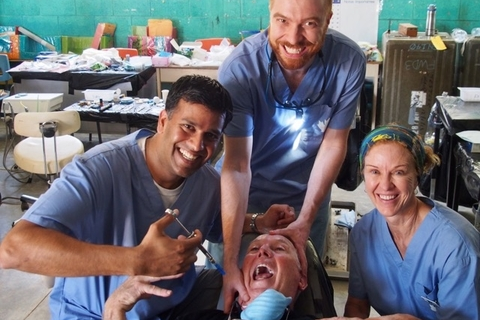 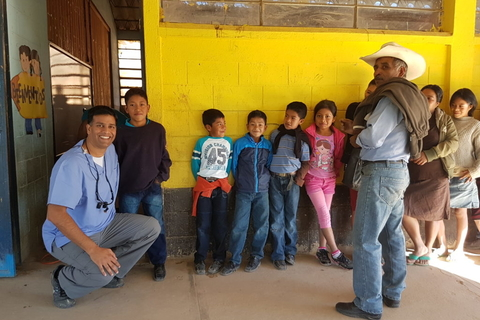 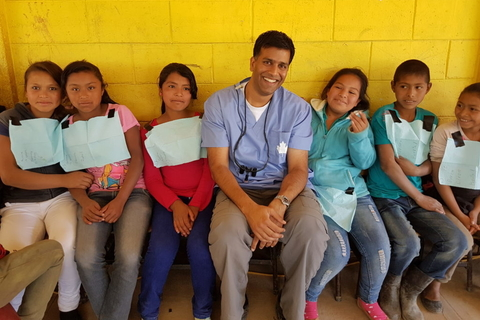 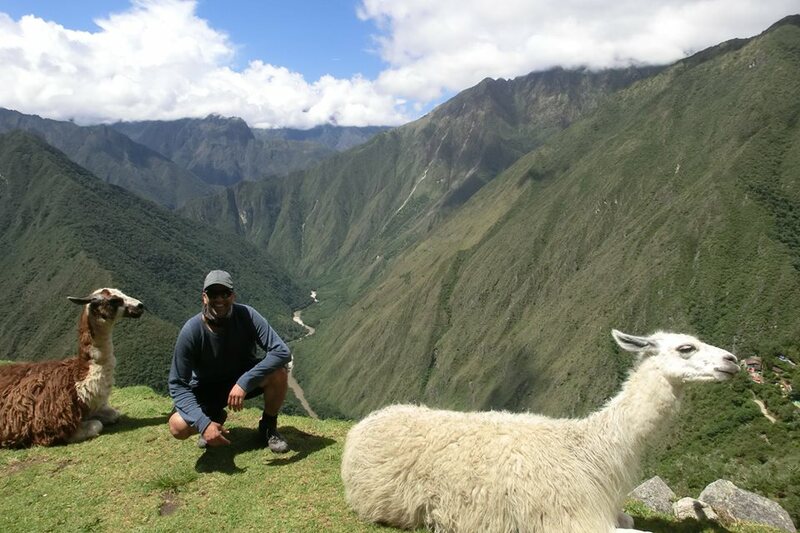 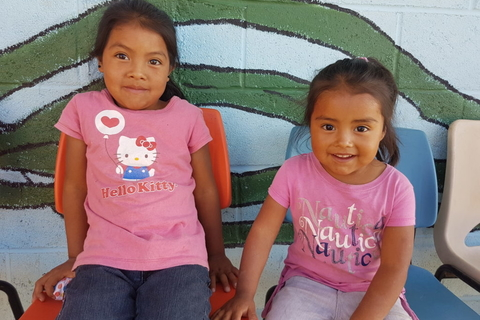 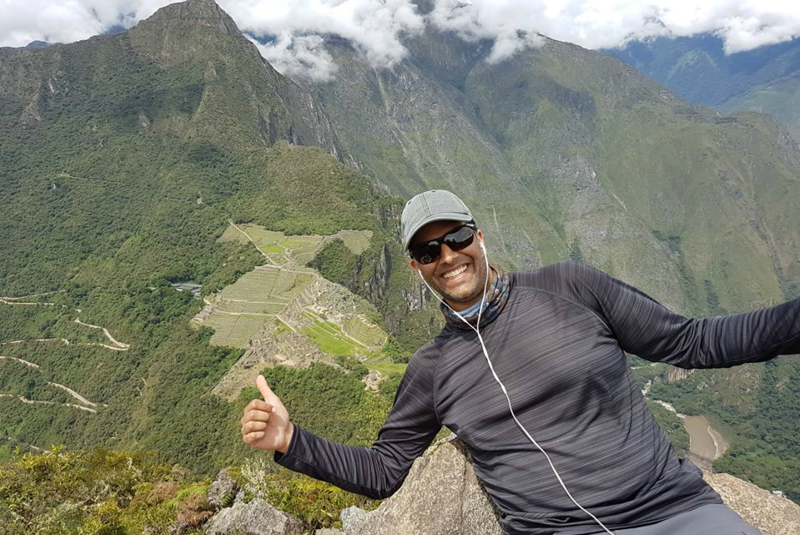 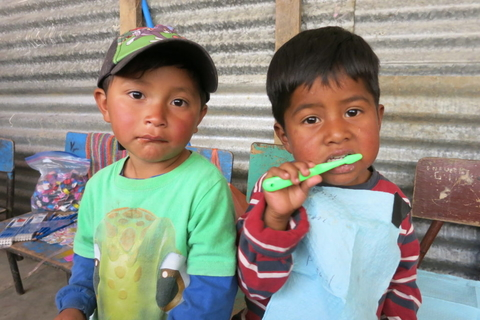 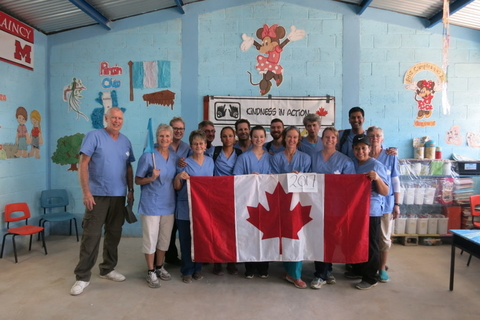 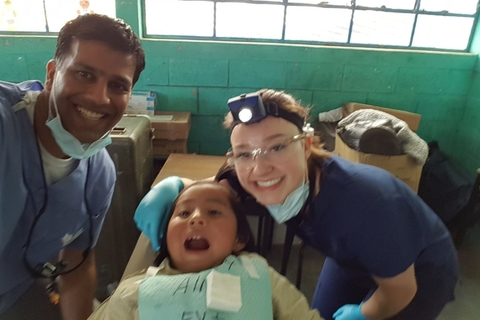 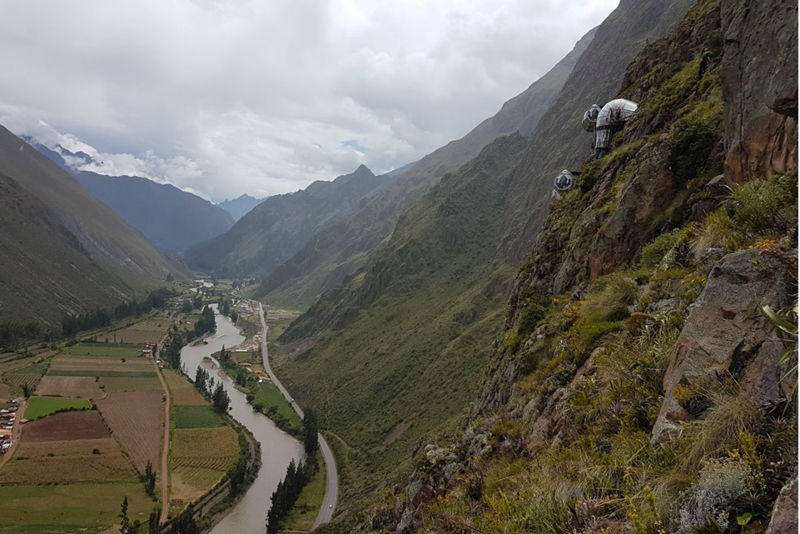 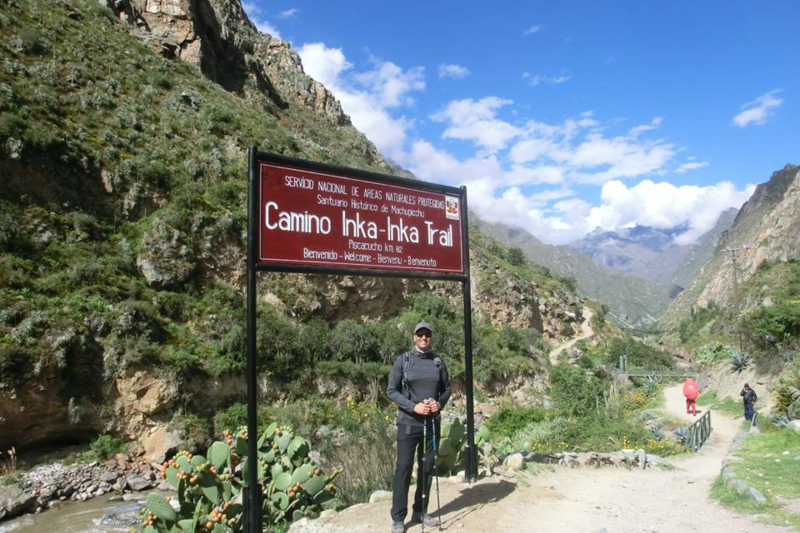 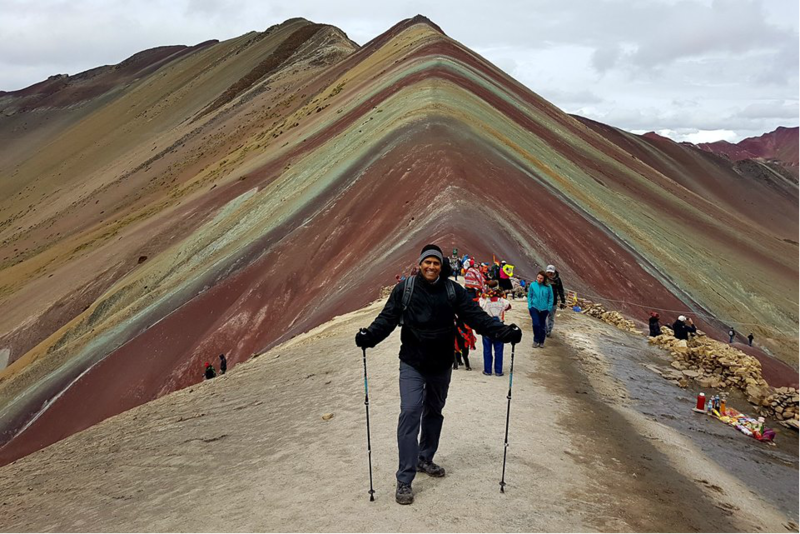 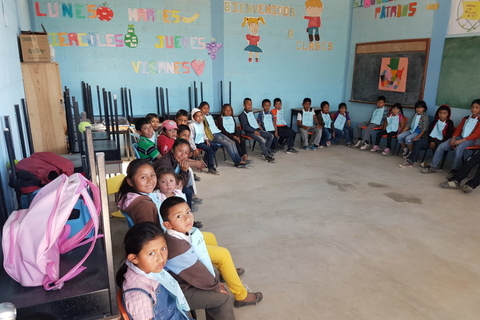 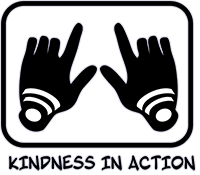 He recently volunteered with a group called Kindness in Action (KIA) to provide dental services to people in Guatemala. 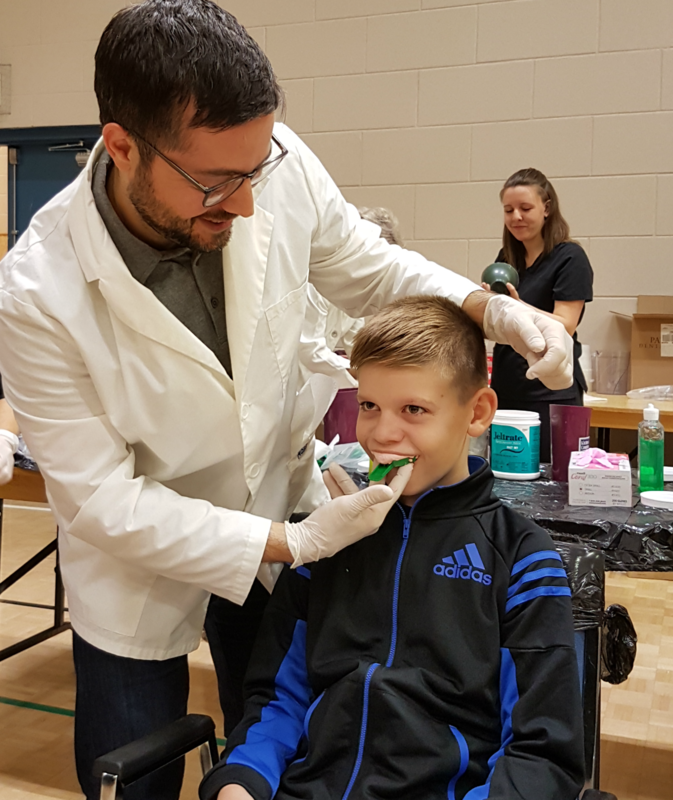 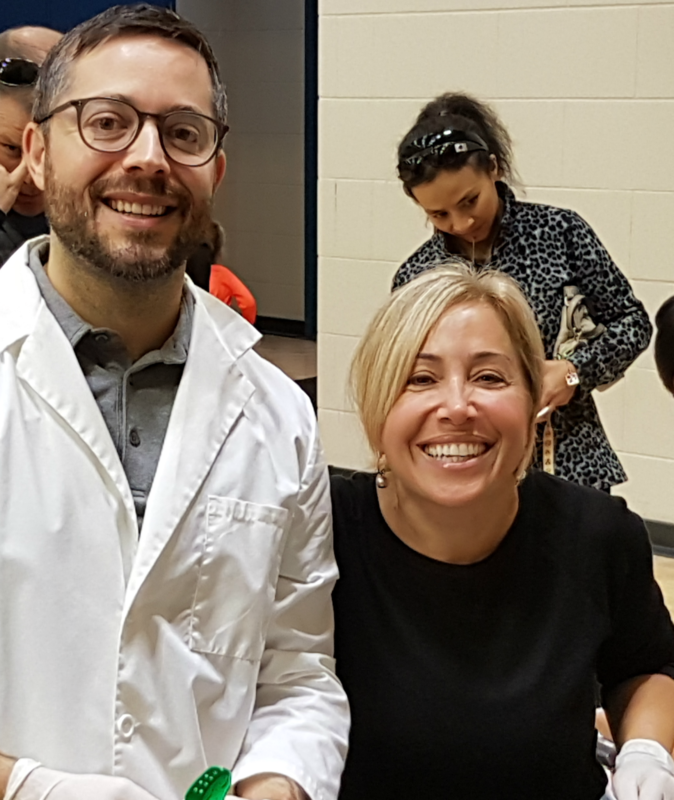 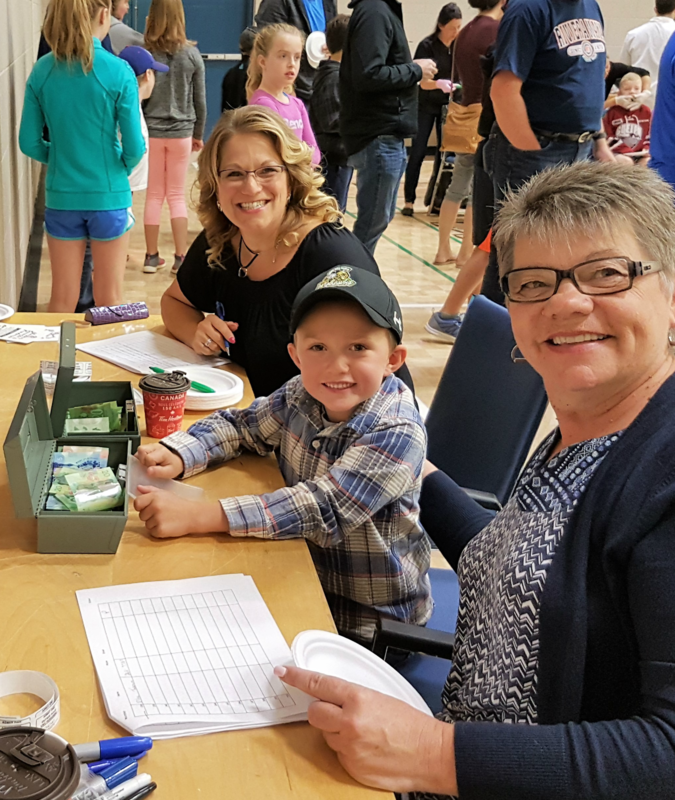 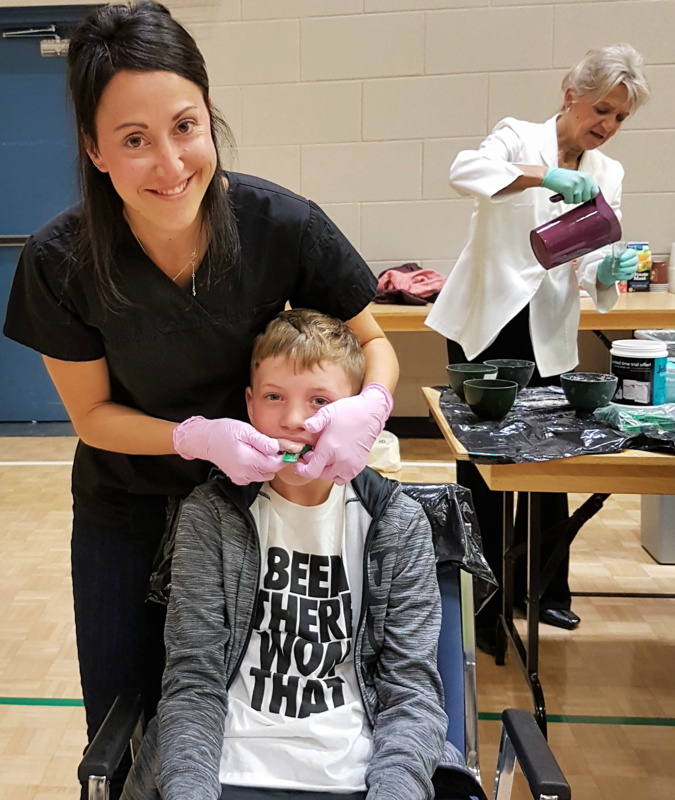 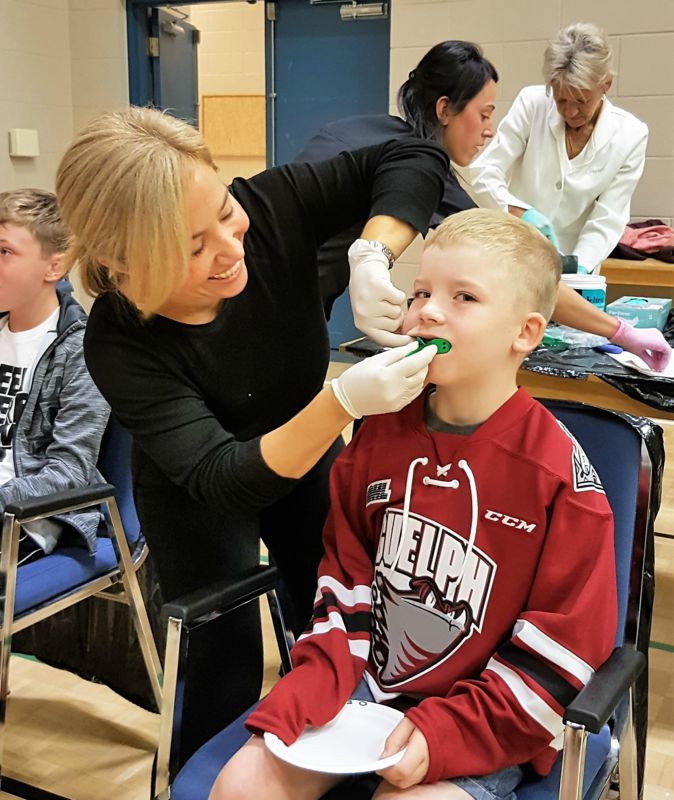 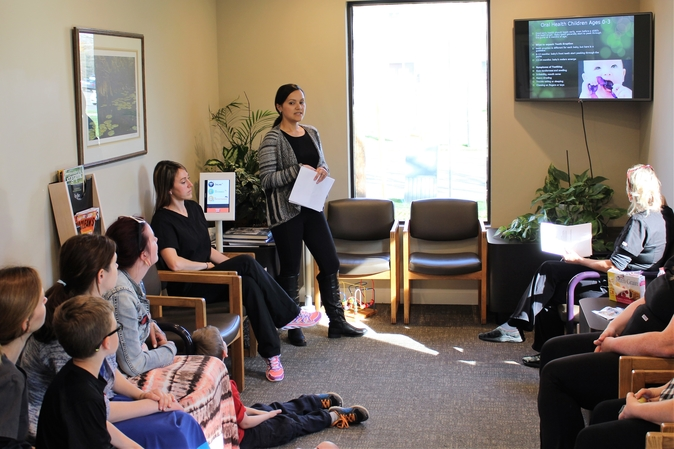 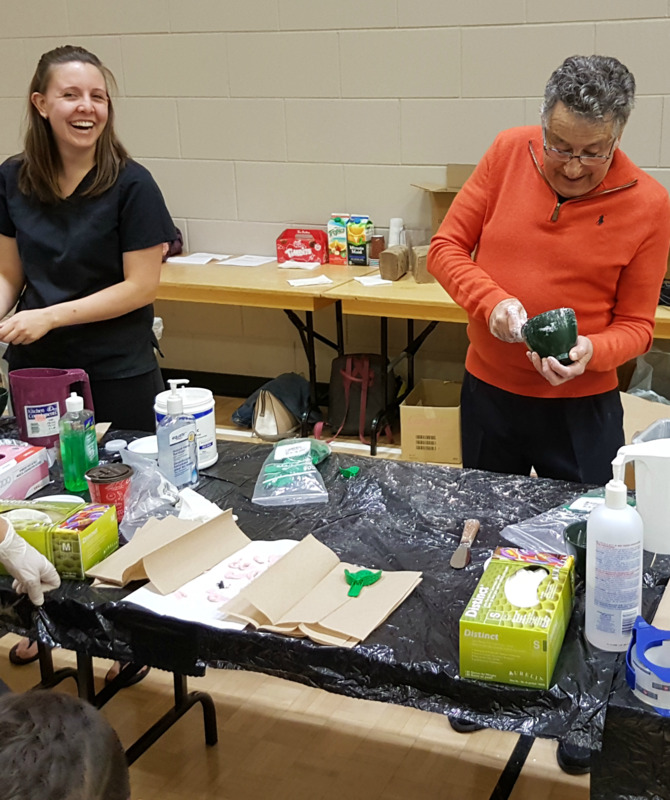 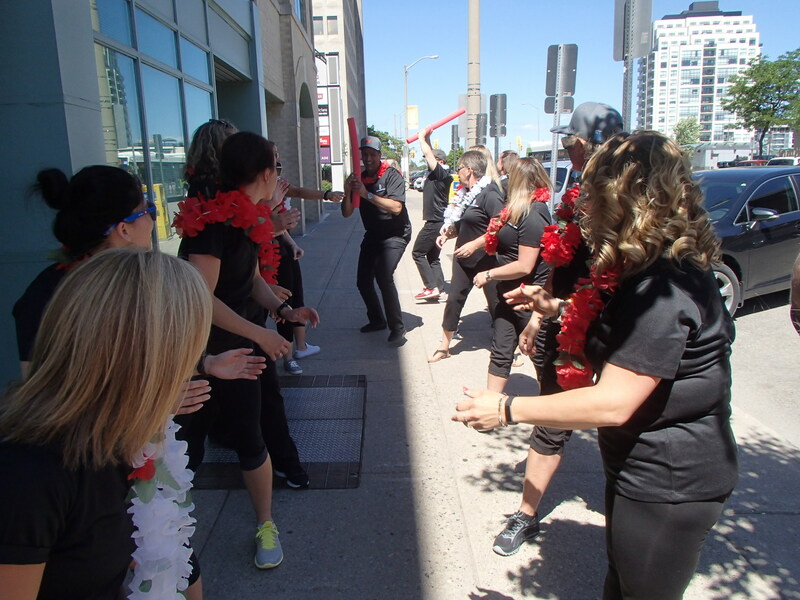 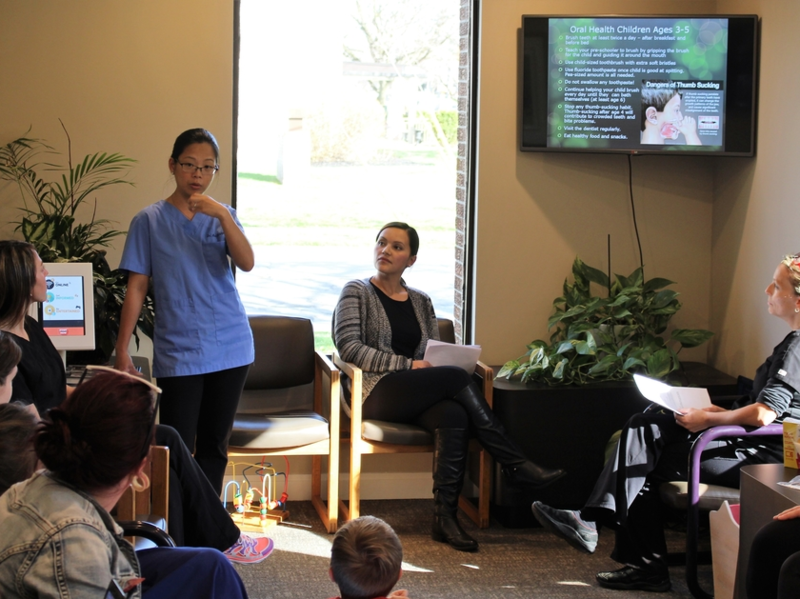 Jain Dental Care has organized the Annual Mouth Guard Clinic through the Waterloo Wellington Dental Society since 2002 and also hosts Oral Health Education Seminars for at risk groups during Oral Health Month. 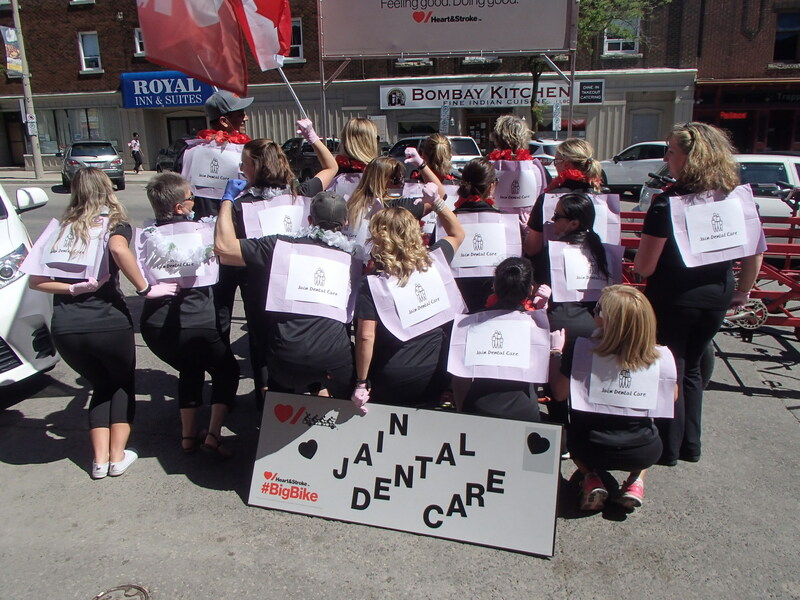 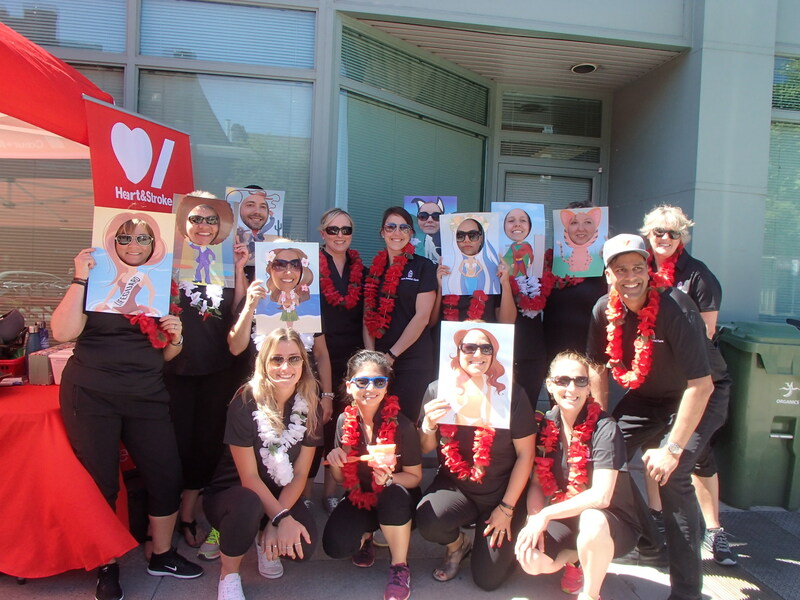 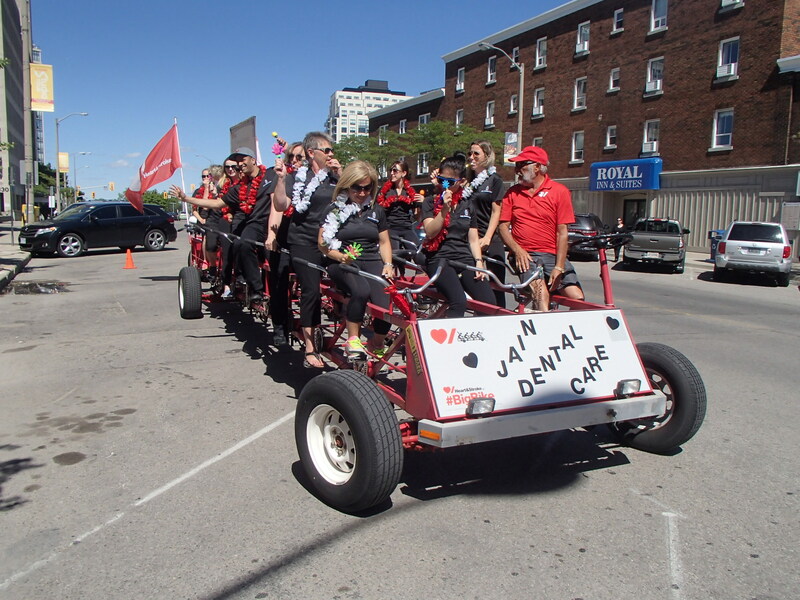 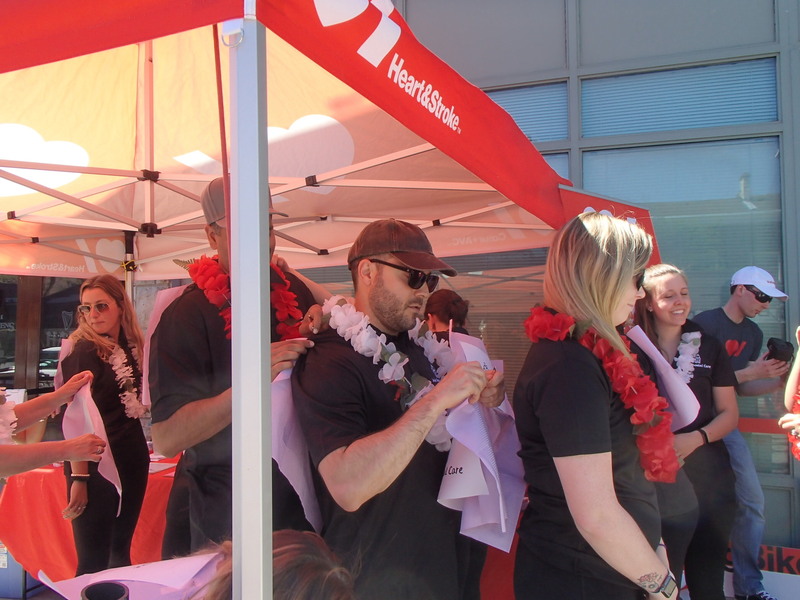 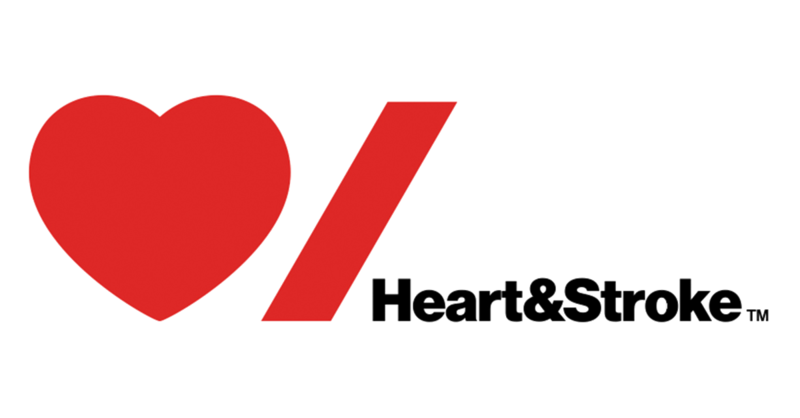 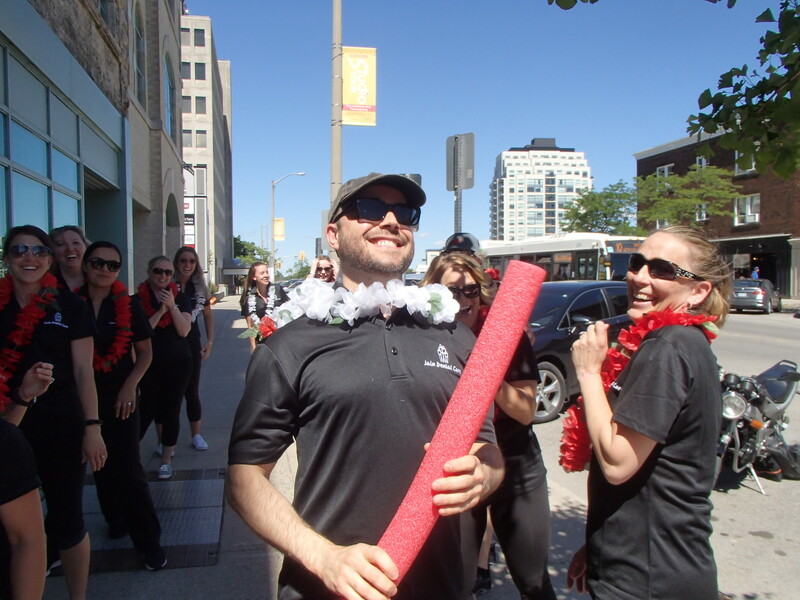 Jain Dental Care also supports the Heart and Stroke Foundation. 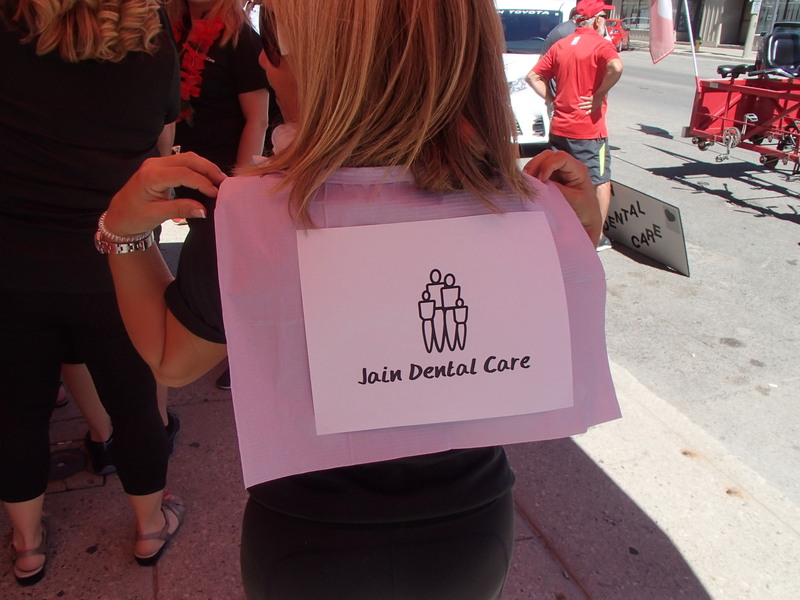 Jain Dental Care has proudly supported the following organizations.